Mateeka House Ltd is a real estate investor and property management company with a focus on offering working space within our commercial business properties. 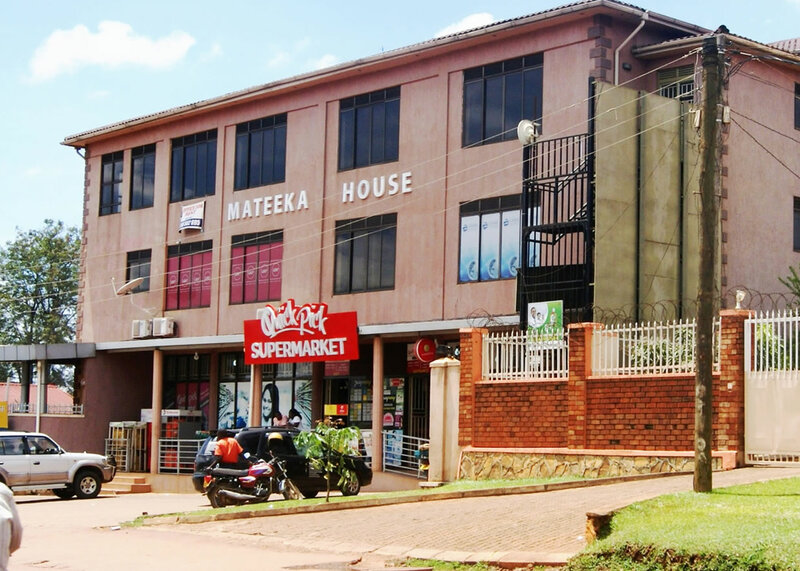 Founded in 2012, Mateeka House Ltd handles real estate development and management in terms of construction and provision of office and retail space, with the main building situated in Naguru, Kampala. Mateeka House Ltd manages its investments through wholly owned property management company with our head office is situated on plot 57B, Katalima Road, Naguru, Kampala. Our management team has been proudly providing professional property management services for nearly 10 years to the Kampala Metropolitan area. Our team is dedicated to providing a personalized touch to each and every customer. To satisfy our potential client’s needs of safe, affordable and convenient office and retail space through construction of commercial buildings located in areas that are easily accessible, well-guarded and protected and priced at affordable rates. Copyrights ©2019 Mateeka House Ltd. All Rights Reserved.